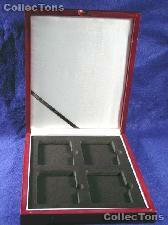 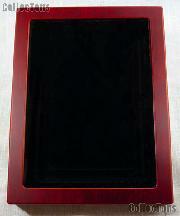 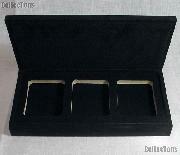 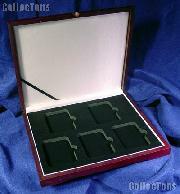 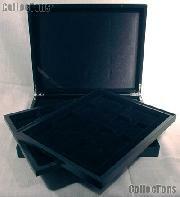 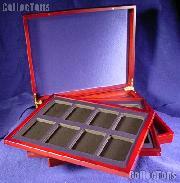 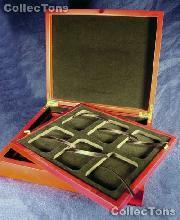 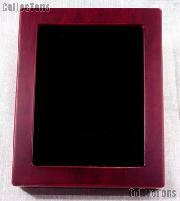 Coin Tray for 6 Slabs fits in Mahogany Wood Coin Display $9.99! 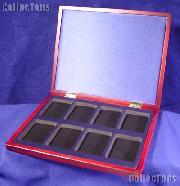 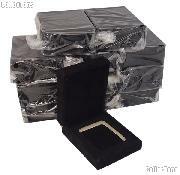 Two Tray Wooden Box for 12 Universal Slab Holders $56.99! 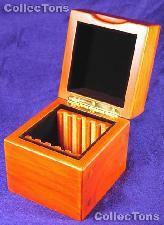 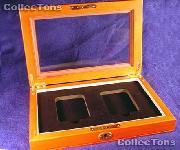 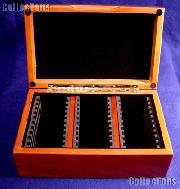 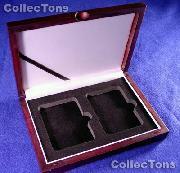 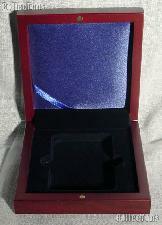 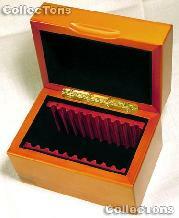 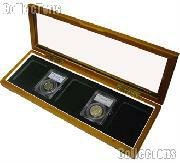 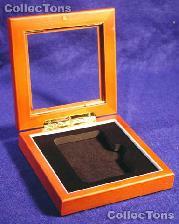 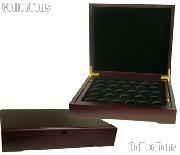 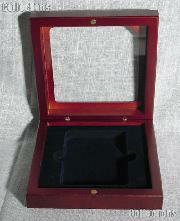 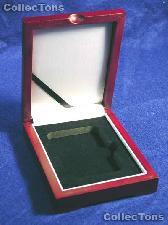 Coin Box for Two Coin Trays Mahogany Wood Coin Display $38.49!